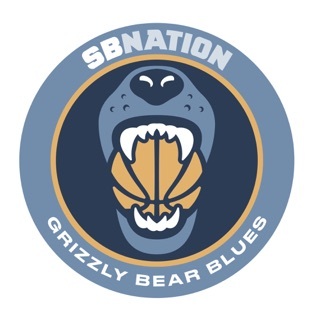 Chris Herrington, when he’s not doing his “901” column (entertainment and cultural news/trends) at the Memphis Commercial Appeal is clearly a passionate fan of NBA Basketball in general, and the Memphis Grizzlies in particular. 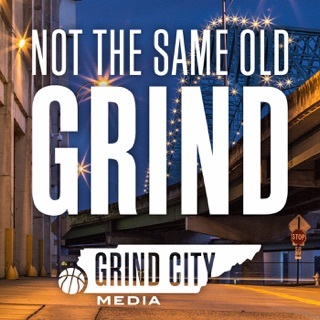 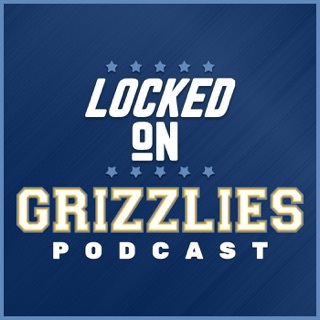 Chris bridges the gap between old school fan (who watches games carefully, both in person and on TV) and modern analytical fan to give a very thorough and thoughtful perspective on what’s happening with the Grizzlies. 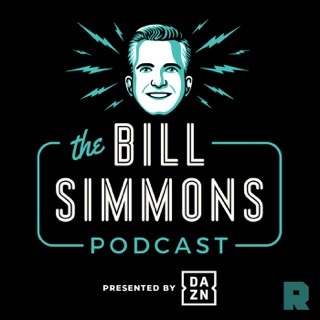 Not an episode goes by where I don’t gain some new insight. 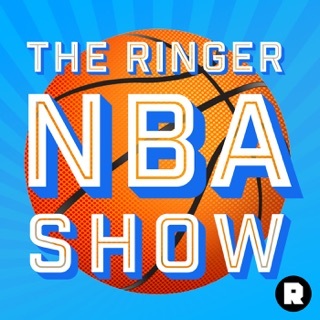 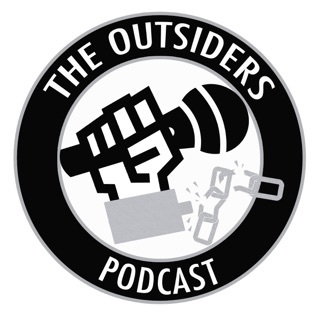 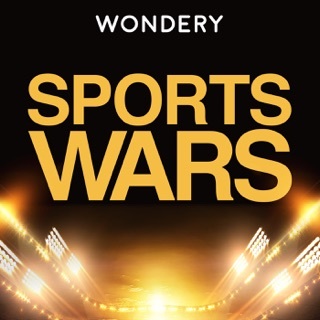 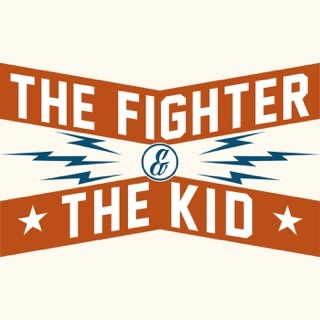 AND, at the end of each episode, befitting Chris’ broader range of interests, guests tip you off to something in the field of entertainment (broadly construed) that’s worth checking out. 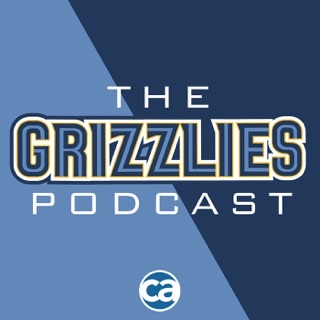 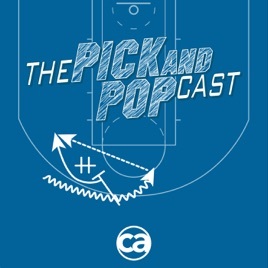 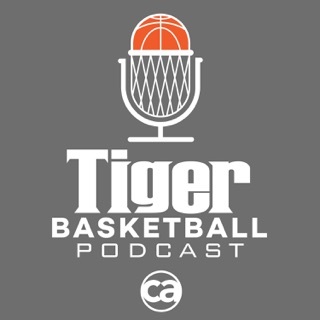 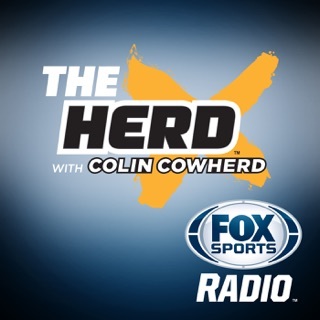 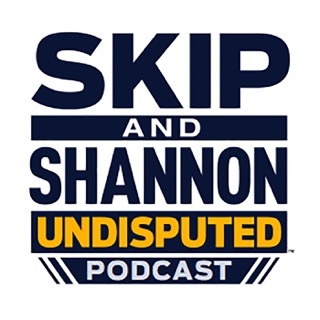 I imagine many passionate Memphis Grizzlies fans already listen and enjoy this podcast, but Chris presents information so well that casual Grizzlies fans or NBA fans with peripheral Grizzlies interest would enjoy it as well.